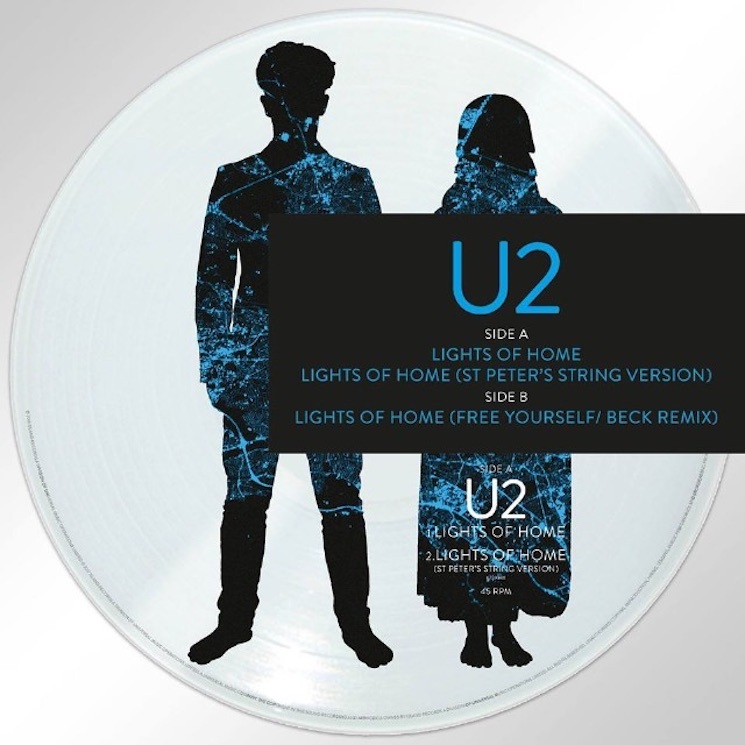 U2 revisited last year's mostly disappointing Songs of Experience with a Record Store Day picture disc. The release included two remixes of the album's "Lights of Home." Today, they've shared the record's reinterpretation from Beck for the online world. Beck goes clear on the remix, toning down the song's rock elements and instead adding some spaced-out ambience. It's really what we've come to expect from the long-running alternative artist. Though the original song featured the HAIM sisters, they've been mostly buried in the remix. Either way, if you've ever dreamed of a Beck and U2 crossover, this is the closest you're going to get. Listen below.